Carina Nordenstam is a Swedish born goldsmith, now situated in Copenhagen. With an immense creativity and a passion for drawing, Nordenstam enjoys creating new ideas on paper and in metals. Nordenstam is passionate about the craft, and loves expressing herself through the metals to the point where design and functionality form a synthesis. 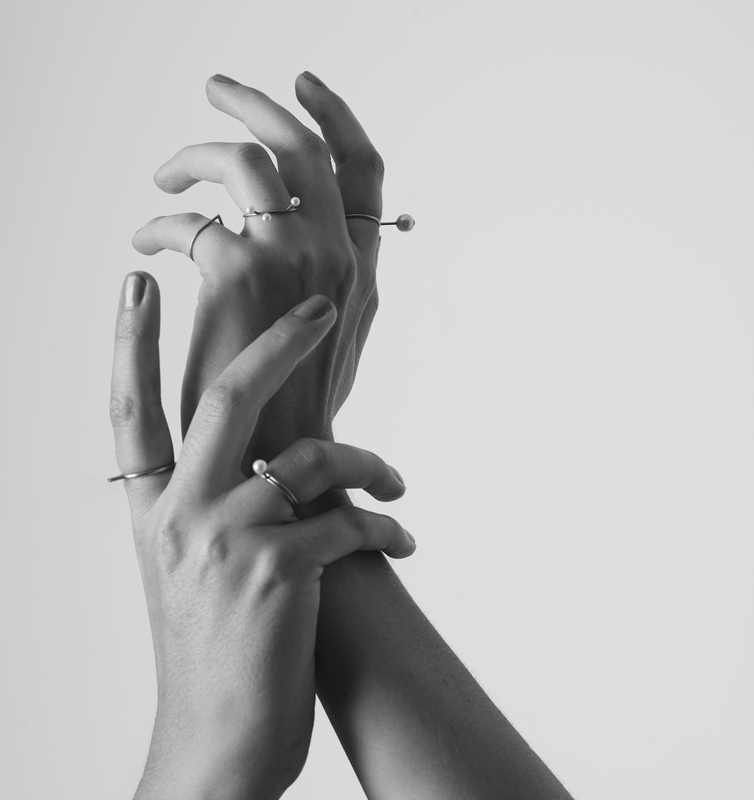 The jewellery is made by hand with care, and each piece is an experience in its own. The style is minimalistic with graphic lines that meet playfulness and movement.